Known as the country with the tallest people in the world, Netherlands is one of the places you should take time out to explore. Though more than a quarter of this country is below sea level it still has some beautiful cities that leave visitors intrigued whenever they go on a trip. These are some of the most expensive cities in Netherlands. Enschede was formerly a central area for textile production in Dutch. It is the home of Grolsch Beer. 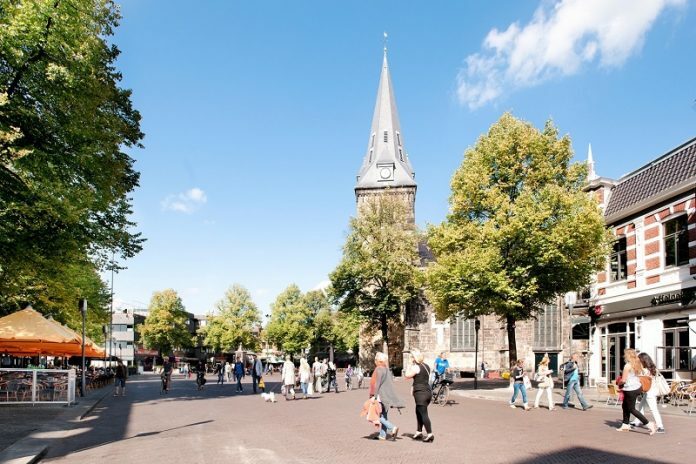 Enschede takes the number ten spot of the most expensive cities to live in the Netherlands. An average cost of rent for a one bedroom apartment in a month goes for about 623.33 Euros. Click the next ARROW to see the next City!